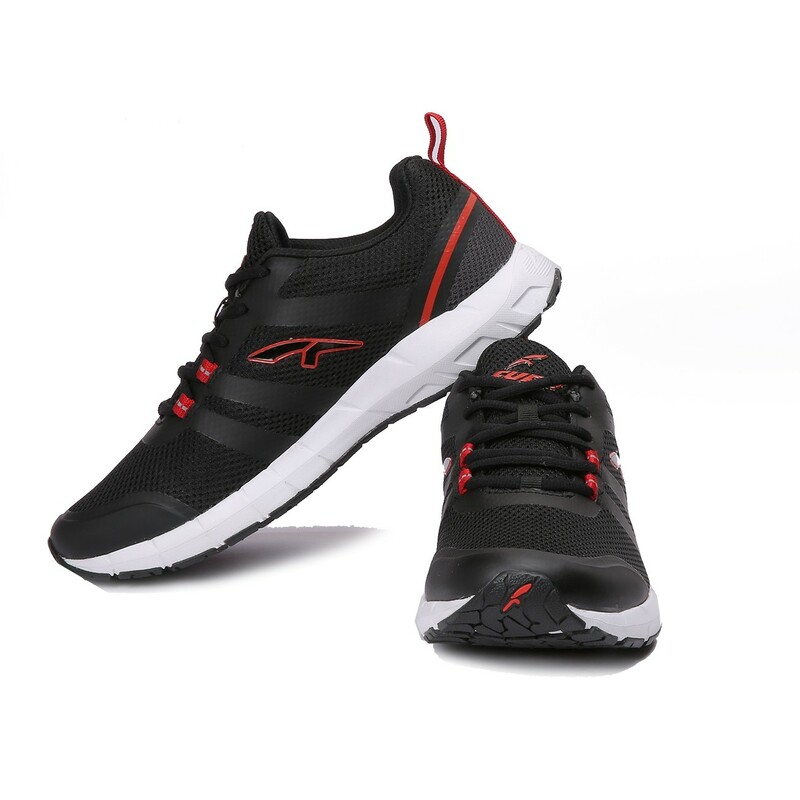 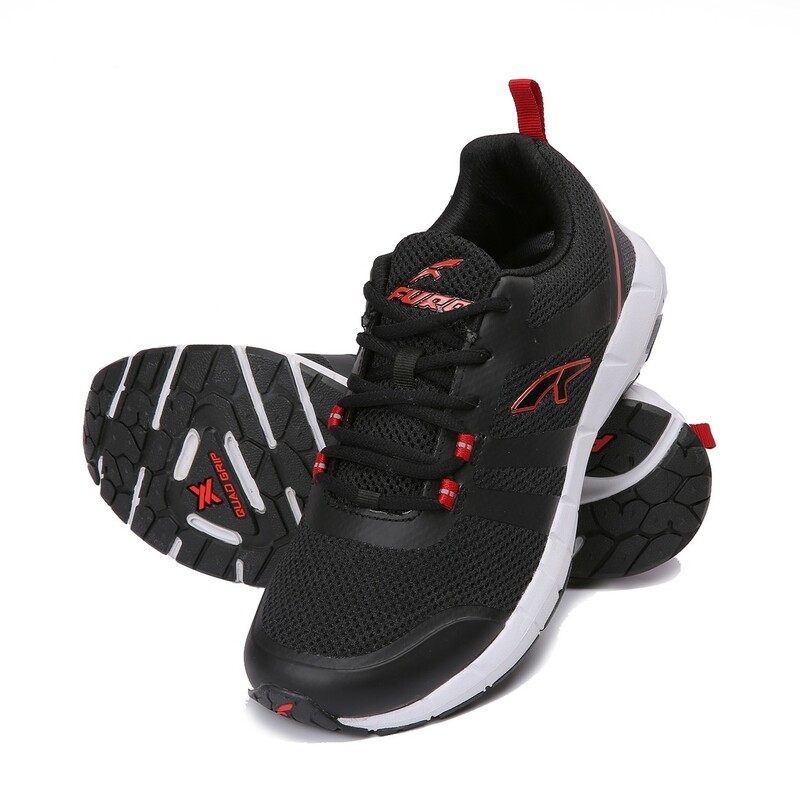 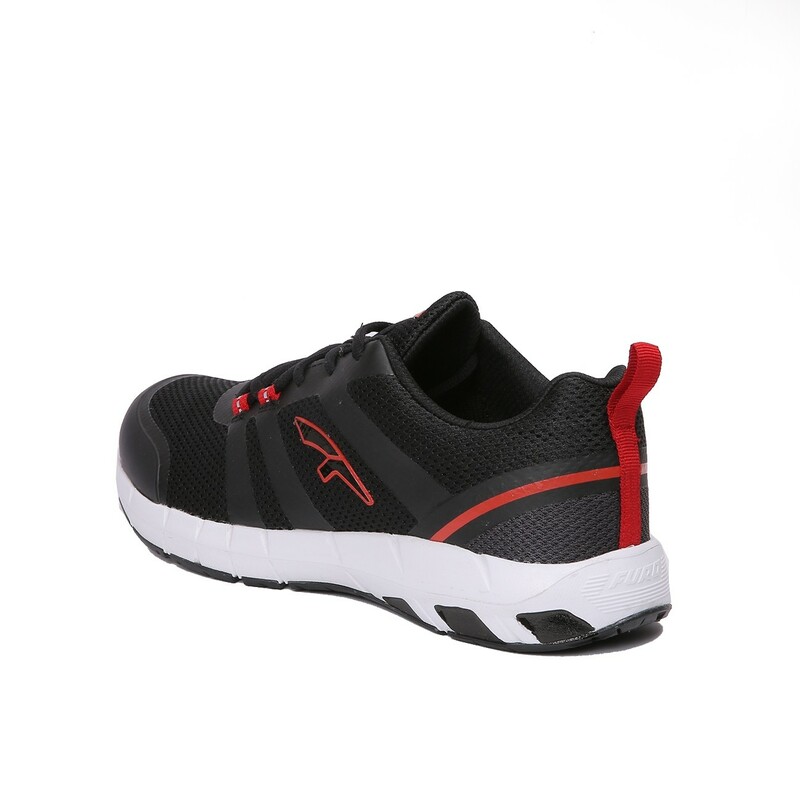 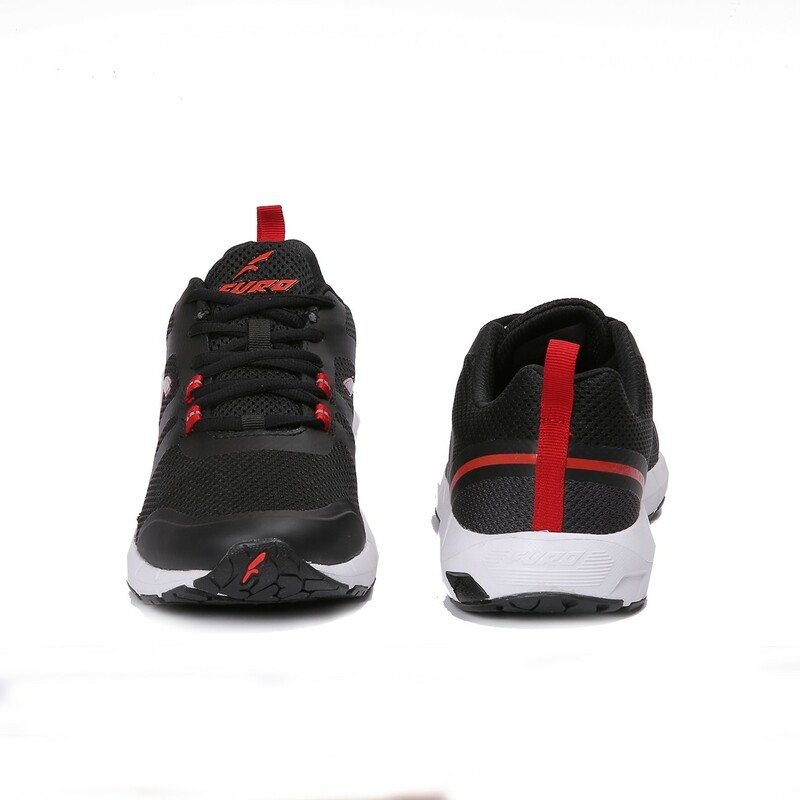 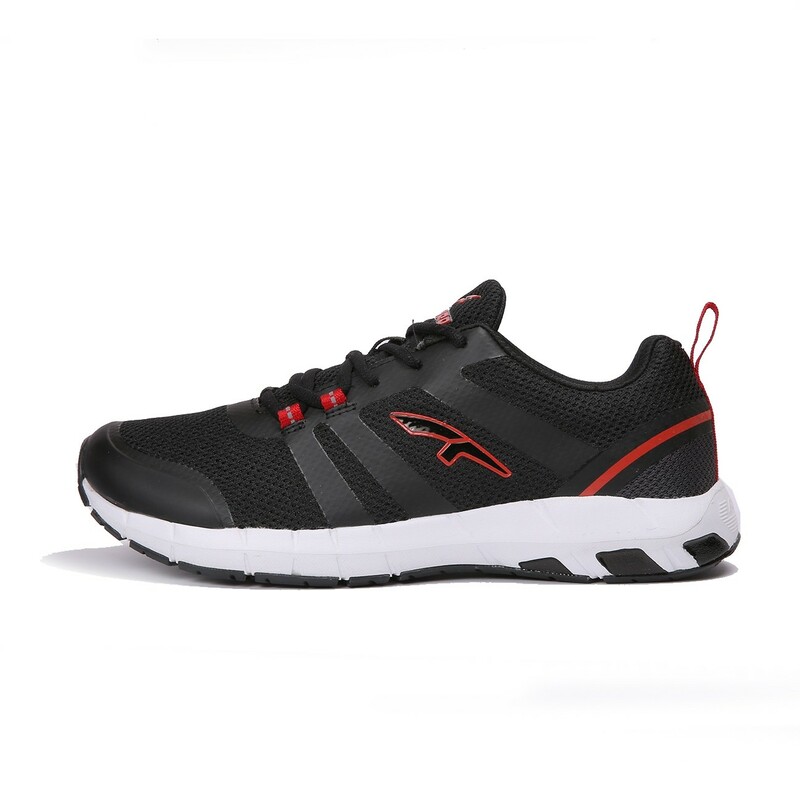 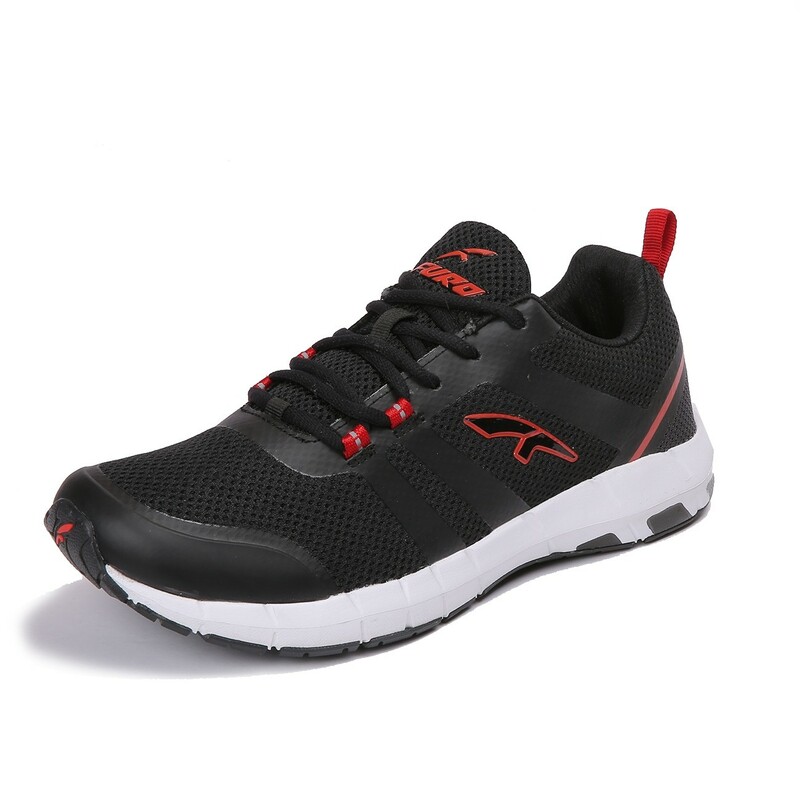 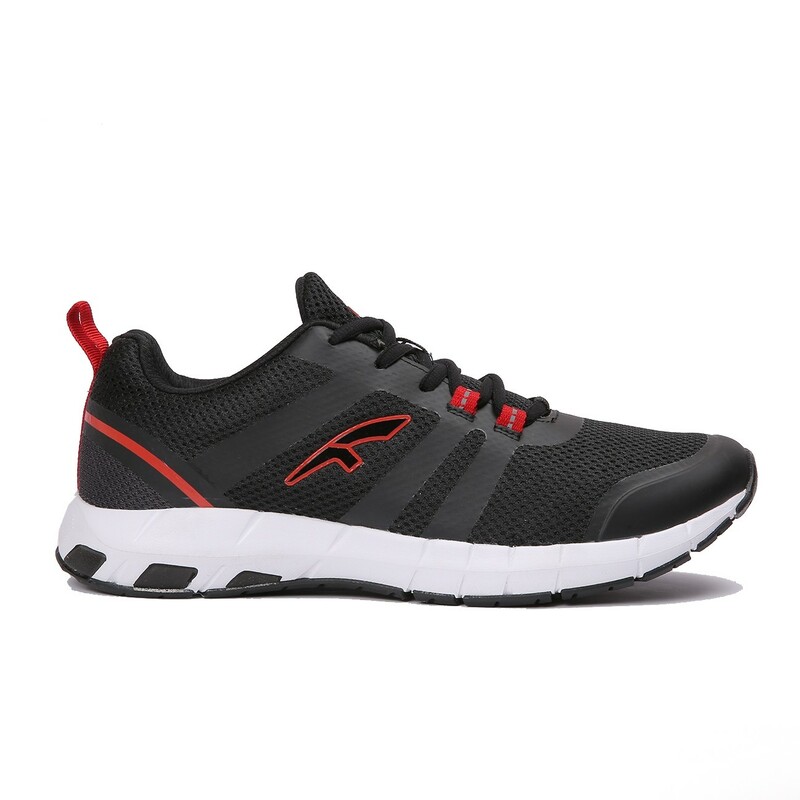 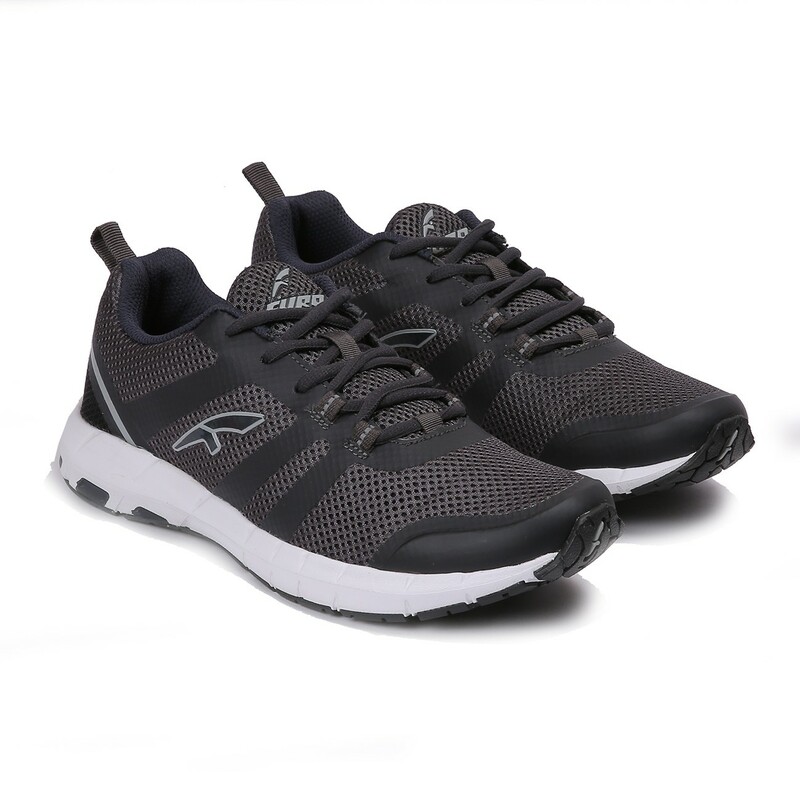 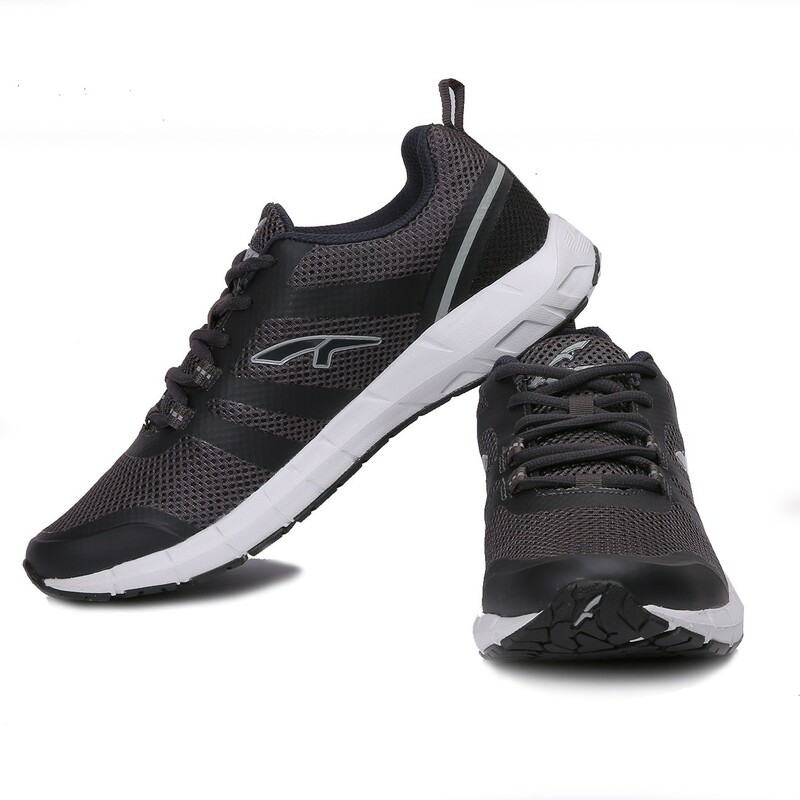 Give your feet a breath of fresh air during your vigorous workout sessions wearing these black and red running shoes for men by Red Chief. 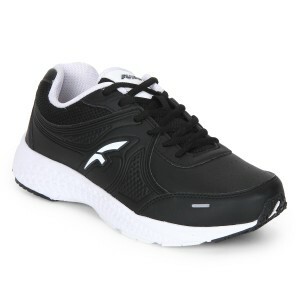 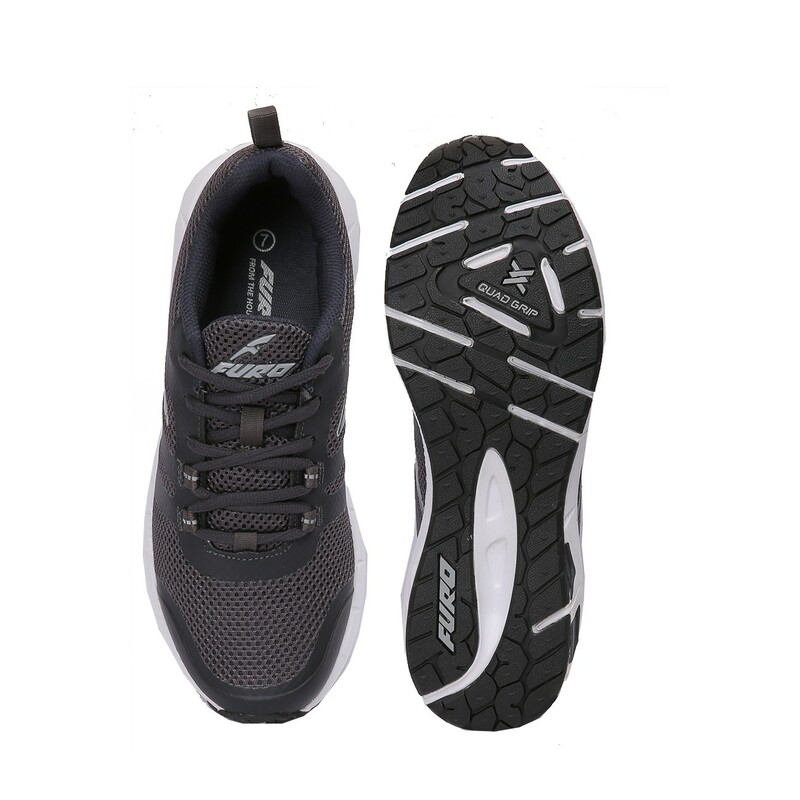 Featuring a dry tex mesh upper and leather lining, these lace-ups are light in weight and durable. 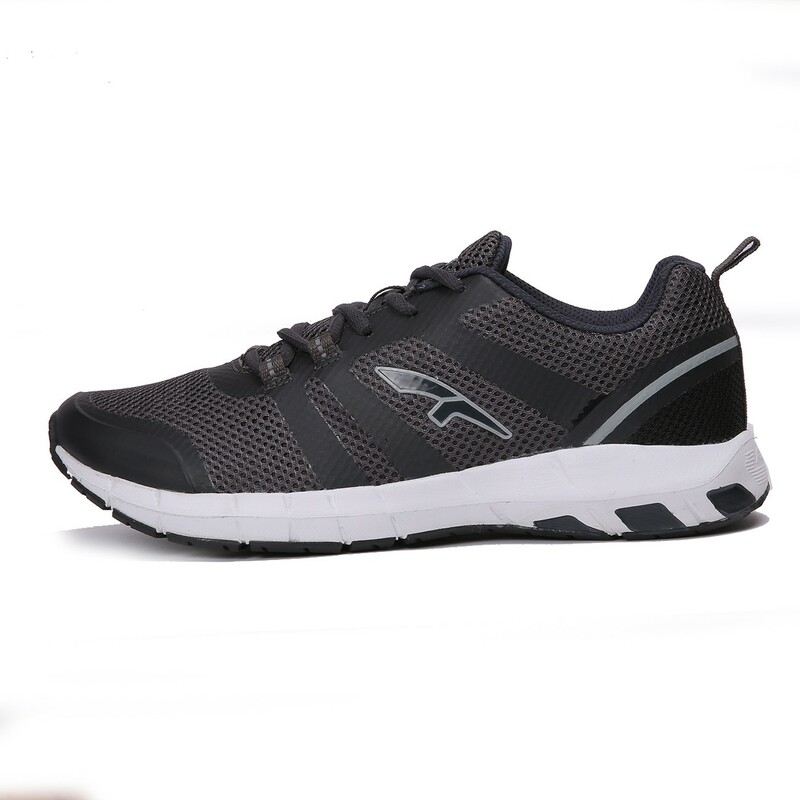 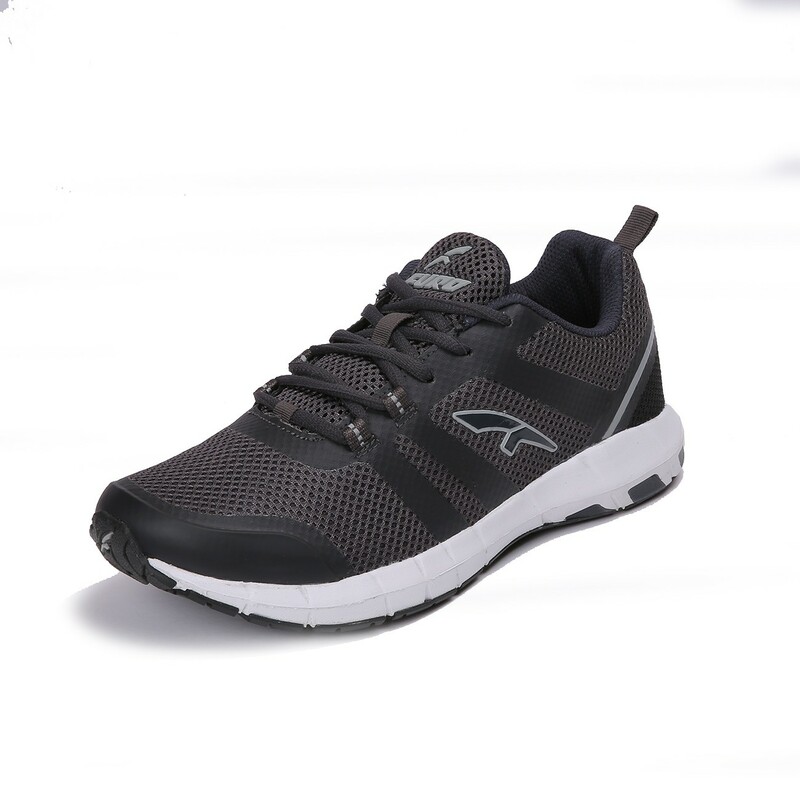 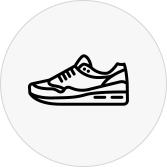 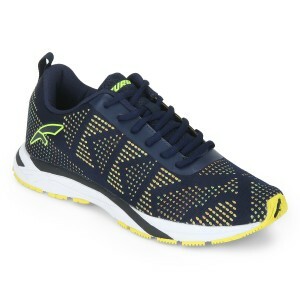 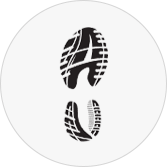 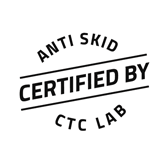 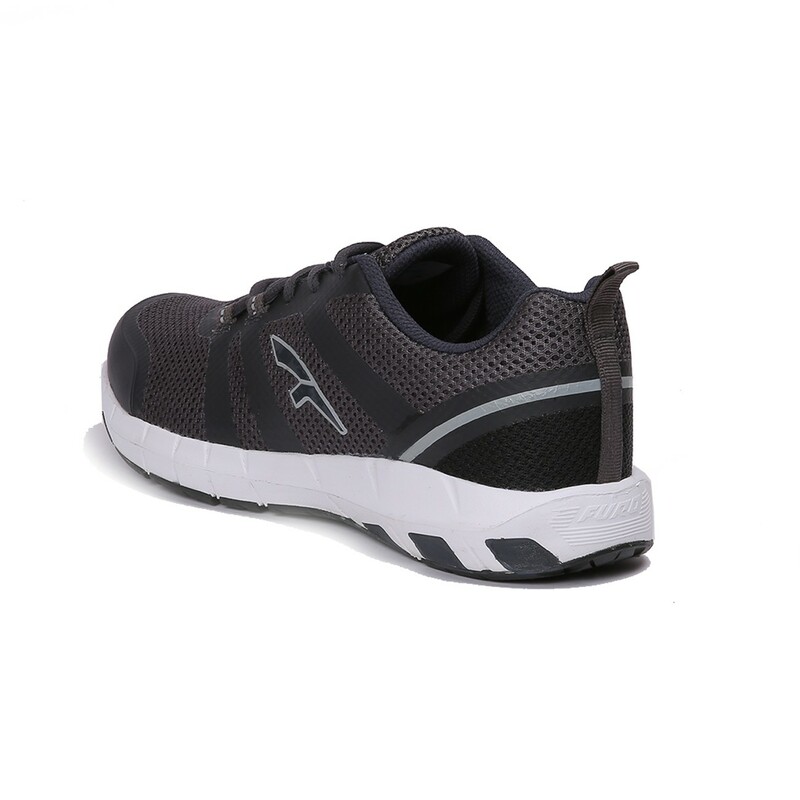 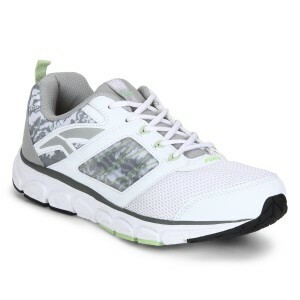 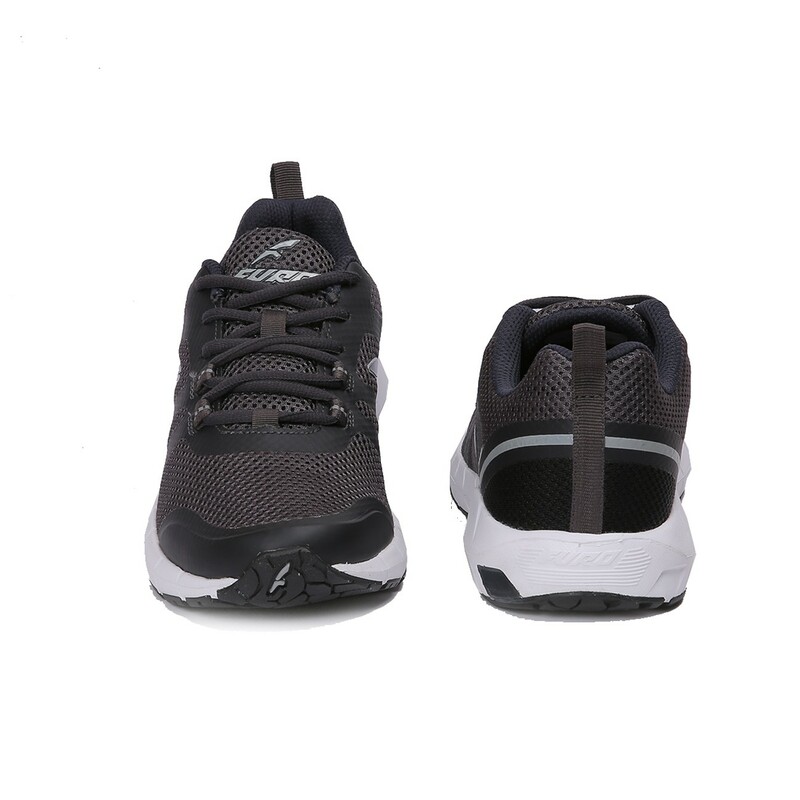 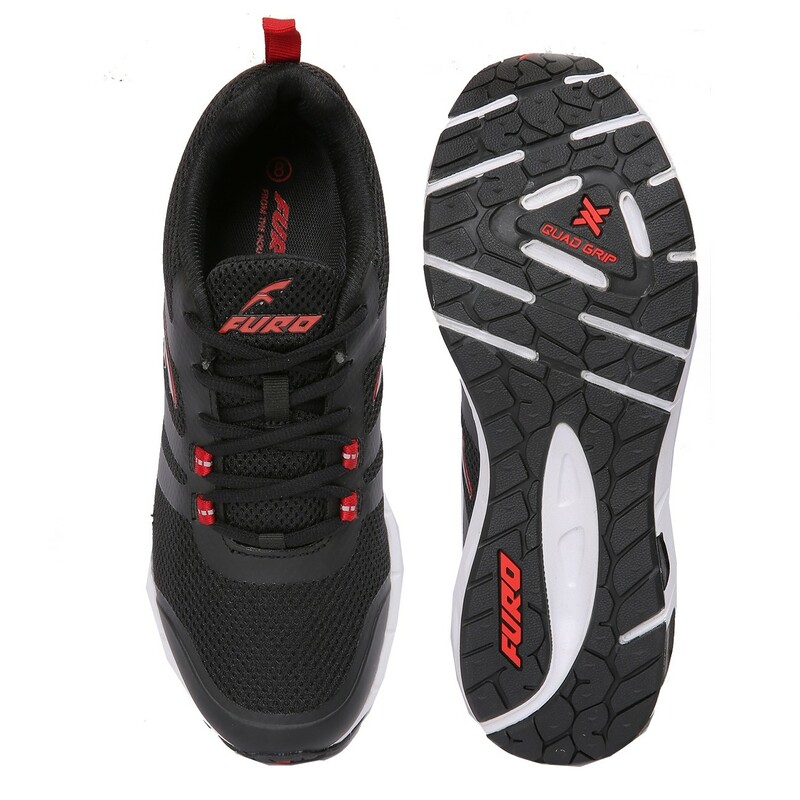 Furthermore, the phylon and rubber outsole provides better traction.